1) What is the hardest logic puzzle you have ever encountered? 2) What is your favorite AI story? Film, novel, game, or whatever else. 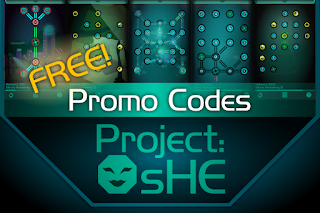 One code per person and don't forget to let us know if you would like an iOS or Android code.